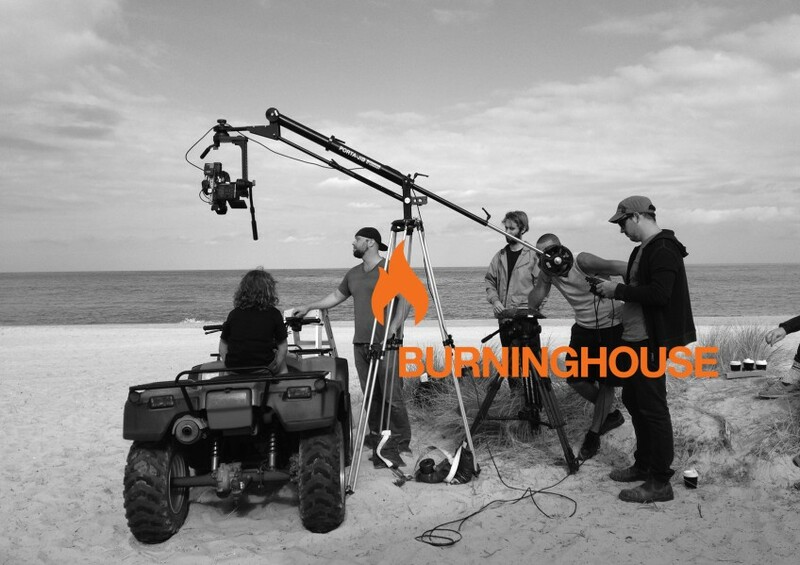 Burning House is a production house whose main focus is on video and animation content, from TV advertising to corporate stories and capturing events. 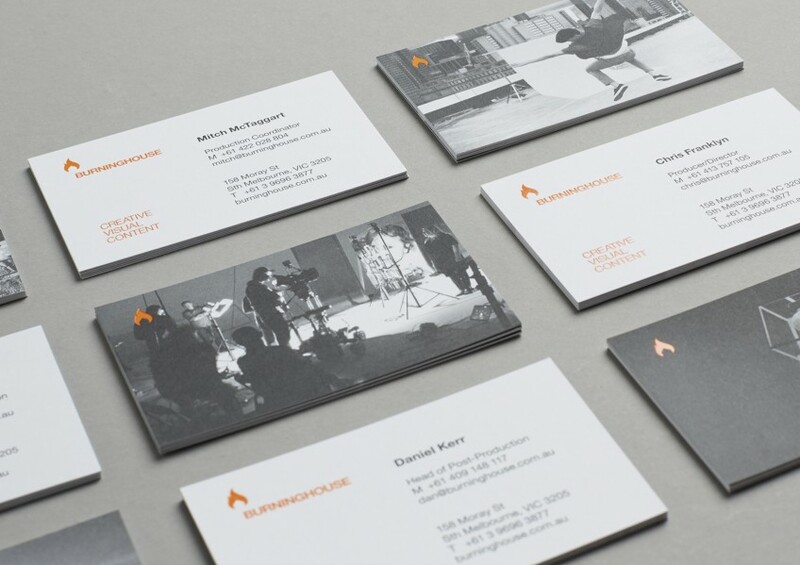 The brief for this rebrand was to simplify the existing identity that Burning House had been working with for six years. 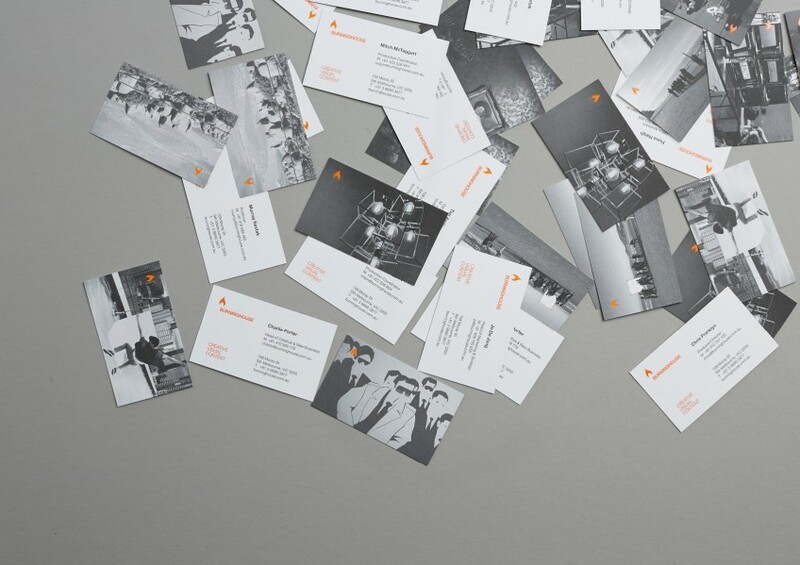 We felt that a simple icon could represent the brand in its entirety, almost to the point of not needing typography at all. 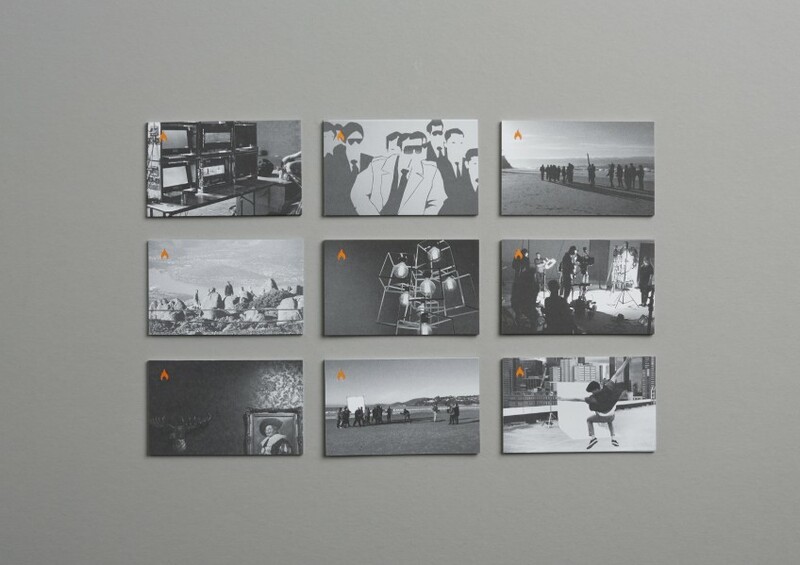 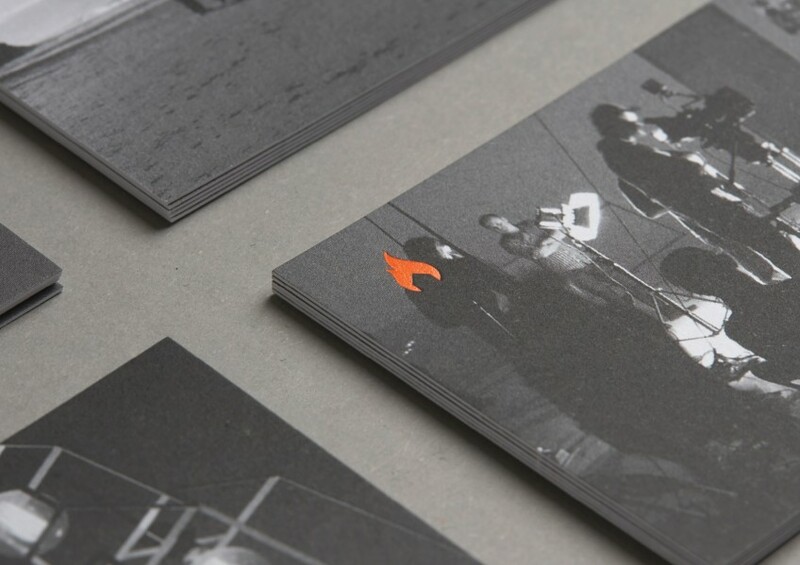 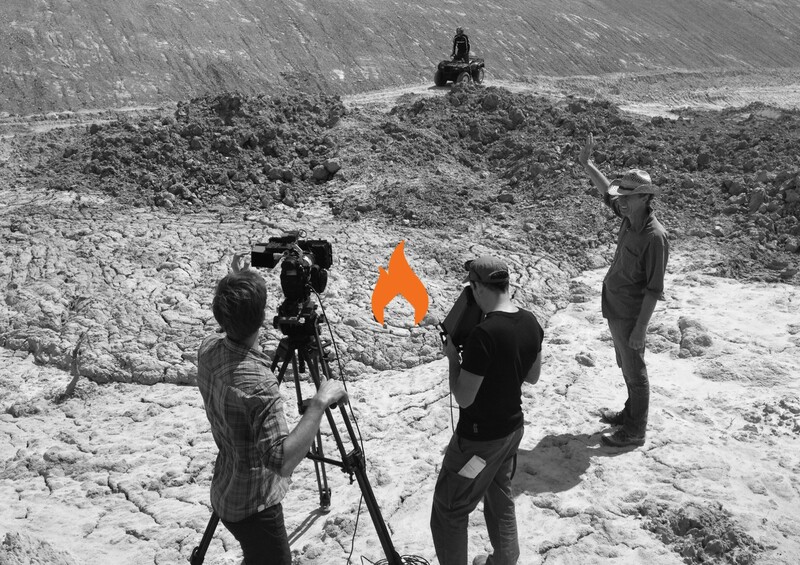 The flame icon was used in combination with behind the scenes imagery to tell the story of the studios production capabilities and capture their focus on visual content.